A Muslim man who killed his convert wife by bludgeoning her with a claw hammer and then stabbing her was today found guilty of her murder. 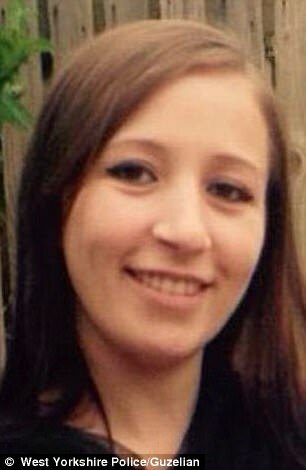 Akshar Ali, 27, murdered 26-year-old Sinead Wooding with friend Yasmin Ahmed, 27, before dumping her body in woodland and setting it on fire, Leeds Crown Court was told. A jury today unanimously found the pair guilty of murder after five days of deliberations.